Two different hemispheres, Two different sports! 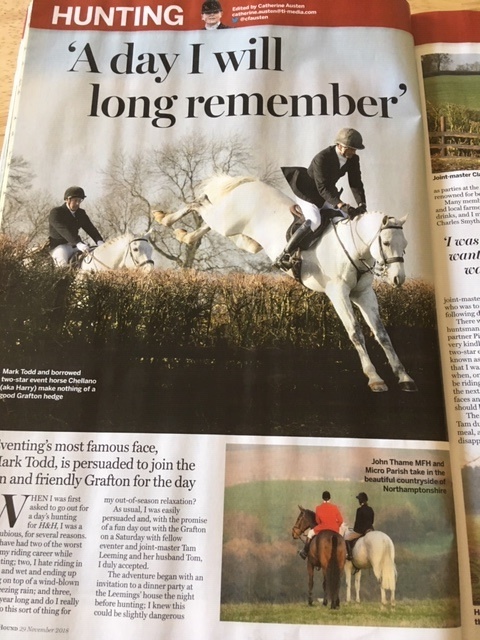 Just before Mark hopped on a plane to fly to Perth, Western Australia, for Eventing in the Park, he headed up country for a days hunting with The Grafton for a feature in Horse and Hound. Luckily for Mark it was a beautiful sunny day... apparently that is not ideal "scenting" conditions but as Mark said, far preferable to a cold wet and dank day for someone who is not a hunting addict! Pippa Taylor leant Mark her 2 star eventer, Chellano, who certainly looks like a lovely jumper in the photos. Mark thoroughy enjoyed himself and it was quite bizarre to see, the following weekend, photos of Mark in a sunbaked Perth just about as far south as you can get in the middle of summer! 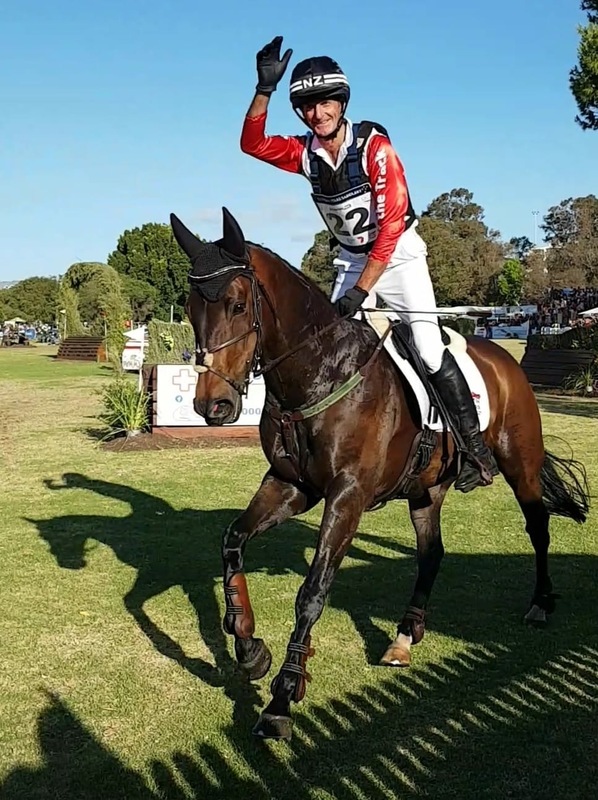 Eventing in the Park photo credit Yvette Borthwick. Unsurprisingly for a man of many talents Mark loved both days....but he always loves winning the best! You can find out more about what Mark is up to on his Facebook page.